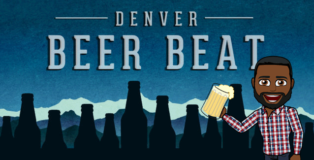 For many in Colorado, the arrival of February signals the official start of Stout Month, a cult following tradition that extends to all Mountain Sun Brewery and Pub locations. 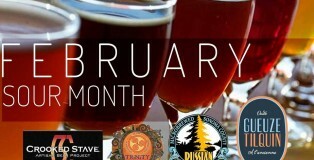 However, our friends at First Draft Taproom & Kitchen have begun a February tradition of their own, by celebrating the tart and acidic side of beer with a Sour Month celebration. 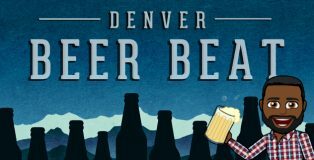 First Draft Taproom & Kitchen team has been saving up a multitude of draft and bottle sour gems and we’ve got the info on what sour beers to expect this February. 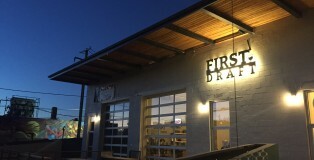 Drop into First Draft Taproom and Kitchen in Denver’s River North Art District located at 1309 26th St., Denver, CO this month to enjoy some of this special sours!